CM Byrum Heating and Cooling is your hometown HVAC experts. We proudly serve our community with amazing service at a fair and affordable price. Give us a call today and see how much you can save on repairs or replacement. Keep your home warm when temperatures drop this winter. Heat pumps require regular maintenance to run efficiently and add to the life span of the system. Upgrade your old HVAC system with a high efficient unit you can depend on for many years guaranteed. Beat the heat this summer with a High Efficient Lennox Air Conditioning system. Bring your old duct system back to life with our state of the art duct cleaning equipment. Keep your Heat and Air Conditioning operating like new by having your system maintained bi-annually. We Sell Only The Highest Quality Equipment. 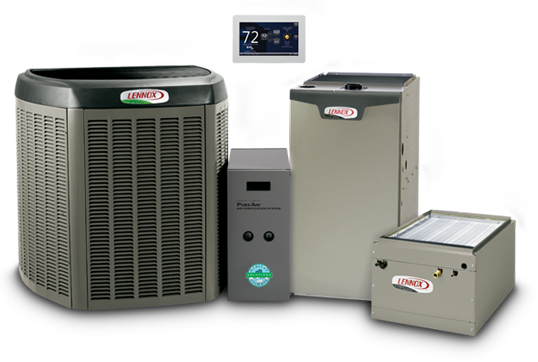 Lennox is the leading edge in Heating and Cooling Equipment. Quality and efficiency unmatched by competitors. Quality work done right the first time. Our team works hard to make sure everything we do is done to the best of our ability. 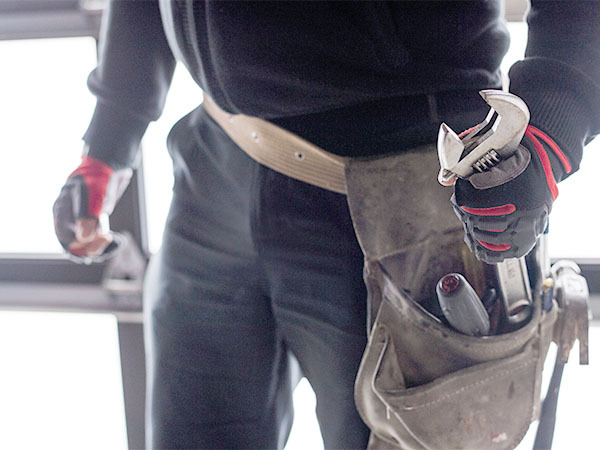 We hold our technicians to a high standard in order to keep our customers satisfied every time. CM Byrum was prompt to answer my call. He came by the next day and fixed our issue. He told me I could call or text with any issues. Also, the price he originally quoted us never changed from start to finish. I would highly recommend this company! Thanks guys for the lightning fast response and awesome service – you never let me sweat! Very reasonable charges – 100% recommended! Chase and Kyle were amazing through out the whole process. They were prompt, efficient, friendly and never did we feel they were nickel-and-diming us. Would recommend them to anyone who is in need of their services. Great service! Came out super fast when final decision was made and were patient with all of my questions.